How widespread is tooth decay? A study done by Public Health England found that tooth decay is the most prevalent oral problem affecting children and young adults in England. Each year the number of cavities treated by dentists escalates. You probably know that if a tooth is worthy of saving you will receive a filling. However, you may not be quite sure about the science behind fillings and what makes them an effective solution to treating cavities. If you have wanted more information then read on to learn everything you need to know about dental fillings. Every medical procedure has a history behind it and tooth filling is no different. Before we look at how they work let’s take a look at how far they have come. Fillings are not a modern invention. In fact, research shows that they have been around for a very long time. Researchers have found fillings made out of beeswax by studying the teeth of ancient skeletons found in Italy. During the 1800’s metal fillings began to be used to fill teeth. 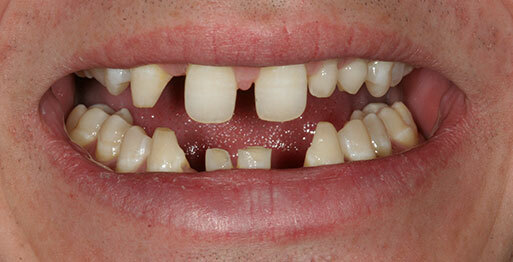 The metal was usually softened before it was placed in the teeth. Amalgam fillings became controversial because it was believed that the mercury in them was seeping into people’s bloodstream and causing health problems. Several people came forward claiming they had been made ill by these fillings. Today even though mercury is still one of the ingredients in amalgam fillings, the fillings are no longer considered unsafe because of how little mercury is used. In addition the mercury bonds with the other materials in the filling in a way that ensures that very little mercury gets into the bloodstream. There are many other types of fillings you can choose from and all of them are safe. Fillings are made from materials such as porcelain, gold, and composite resin. The type of filling you choose will be based mainly on what you can afford as well as the type of gap in the decayed tooth. 2. How Do Fillings Work? A good cavity filling will effectively restore a tooth to its normal function. First, your dentist will inject the infected tooth with xylocaine, this helps to numb the gum so that you experience pain-free dentistry. A high-speed dental drill is then used to remove the area of the tooth that is decayed. Dycal is usually reserved for deeper fillings. Dycal contains calcium hydroxide which helps to stimulate dentin regeneration while protecting the dental pulp. Depending on the depth of the filling a base may also be used along with the liner. The base provides insulation so that the tooth is not affected by extreme instances of hot or cold. Once the base and the liner are in, the gap left by removing the decayed material will then be filled with whatever type of filling you chose. Any filling you choose will seal off gaps where bacteria can get into the tooth and cause further decay. 3. Which Filling Is best? Let’s take a look at the different types of fillings that are available. These are the most expensive fillings and often require several trips to your dentist in order for the process to be complete. 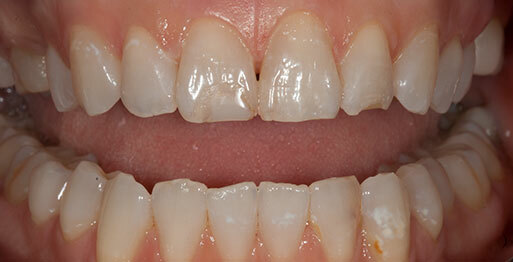 Gold inlays are effective and align well with gum tissue. They also last for up to two decades. This is why gold fillings are the best option if you can afford it. These are the least expensive option available. However, they are not the most aesthetically pleasing due to their colour. The colour of these filling is the reason why they are usually used in areas of the mouth that are not immediately visible. 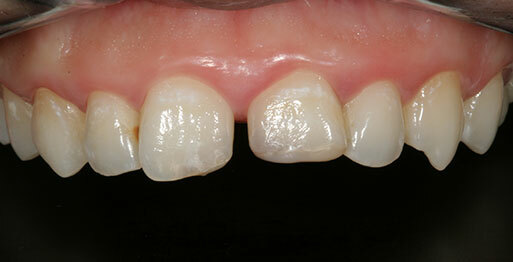 Porcelain fillings are produced in a lab and then bonded to the teeth. These fillings usually cover most of the tooth and the colour is matched to the overall look of your teeth. They are a bit pricey and often cost just as much as gold. 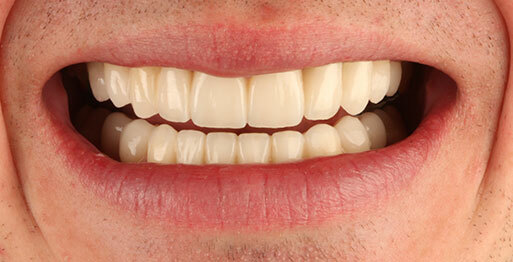 Composite resins are usually matched to the colour of your teeth to give a natural appearance. The ingredients for the white filling are made and put directly into the cavity, then allowed to harden. These fillings are really good for smaller fillings but may be problematic for larger filings because they may disintegrate with time. 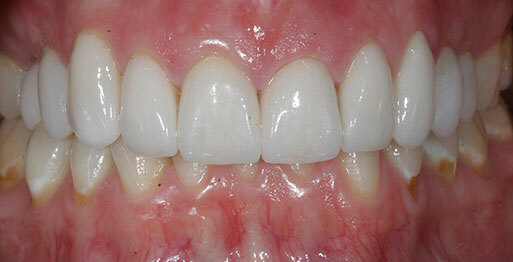 These fillings last anywhere from three to ten years based on care. They also do not tolerate food stains very well and may become stained with tea, coffee, and other foods over time. Dentistry has come a long way. However, it is still shocking how prevalent tooth decay is in developed countries and dentists have their work cut out for them trying to educate people about proper dental care. Dental fillings are the heart of dentistry since they help to prolong the life of the tooth. The history and evolution of fillings are interesting, as is the process behind how they work. Knowing how they work and which ones are best for you is the first step to making the right choices for your fillings. No matter what type of filling you choose there is little to worry about in terms of their safety. If you would like more information about dental care please contact us. We are always willing to help and are fully able to assist you in getting the best dental care possible.